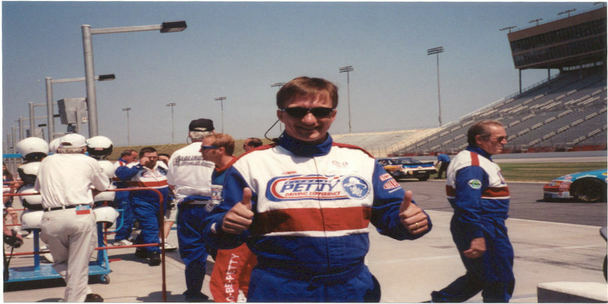 KB has driven stock cars at Lowe's (Charlotte) Motor Speedway, Atlanta Motor Speedway, and Bristol Motor Speedway! As a collegiate athlete, Dr. Burke played on the Belmont Abbey College men's tennis team and was a National Association of Intercollegiate Athletics Academic All-American Tennis Team nominee, making the N.A.I.A. All-District 26 Tennis Team in both singles and doubles play. Dr. Burke enjoys attending Charlotte Hornets home games and NASCAR races. He plays tennis 3 to 5 times per week.